He is the co-editor of Artist-Run Europe: Practice/Projects/Spaces a substantial publication published in June, 2016 on artist run practice throughout Europe. In 1995 he was the co-founding partner of Pallas Studios, Dublin which later became Pallas Projects/Studios. 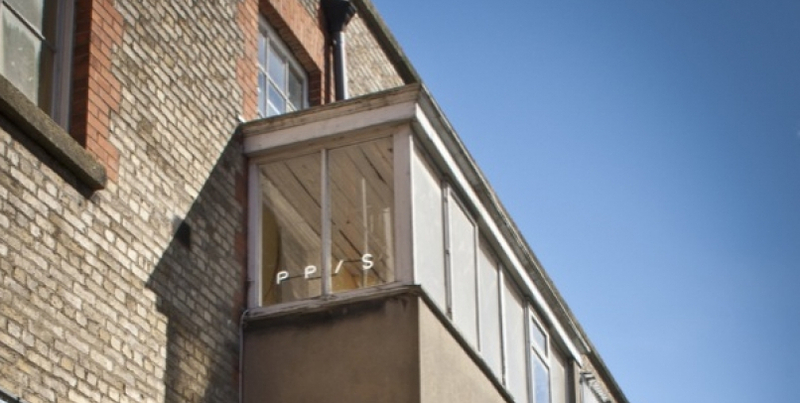 Pallas through their various guises and programmes have been key exponents of experimental art practice in Dublin. Cullen is currently the co-director and co-curator of PP/S. 2015 The Future is Self-Organised, Limerick City Gallery of Art. 2010 Bizarre Bazaar, Pallas Contemporary Projects, Dublin. 2006 AL + Al, Straylight, Darklight Digital Film Festival, Dublin. 2005 Offside, Dublin City Gallery The Hugh Lane, Dublin (cat). 2004 Straylight Digital Hub, Darklight Digital Film Festival, Dublin. 2002 Straylight, Digital Hub, Darklight Digital Film Festival, Dublin.